GPS. What did we do without it? From portable GPS units designed for the dashboard of your car to handheld systems for hiking and geocaching, if you know where to go, GPS systems can get you there. Bright Hub’s GPS & Navigation channel offers reviews, buying guides and tips on choosing the right GPS for you, as well as FAQs on how to use GPS systems when motoring, hiking and Geocaching. Geocaching is a scavenger hunt game where millions of people worldwide hide objects and others set out to find them. While the treasures are often small and worthless, the goal is to get outside and discover new things while taking part in a healthy and educational hobby. So you’re having a little trouble understanding the mechanics behind the operation of GPS systems. 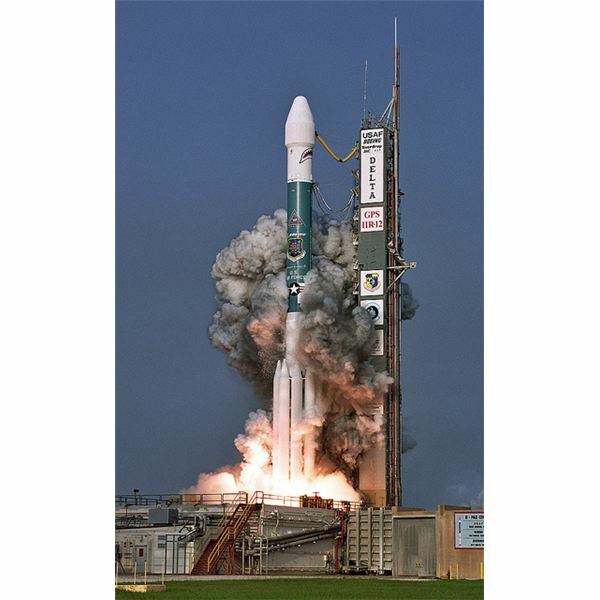 No problem, this guide will give you all the details about GPS satellites and how they work to provide GPS signals — connect with servers and receivers, retrieve data from locator devices, and more. This is your one-stop source for all you need to know about GPS technology. Learn about the basics of GPS technology as well as its function and uses and then explore ideas and transformations for its future. Geocaching is the modern day version of treasure hunting. It involves a combination of technology, good instincts and savvy navigational skills. This image gallery is an eye-catching array of items that every geocacher should include with their needed essentials and fun accessories. So you have found your share of caches. Maybe you have even created a few as well. 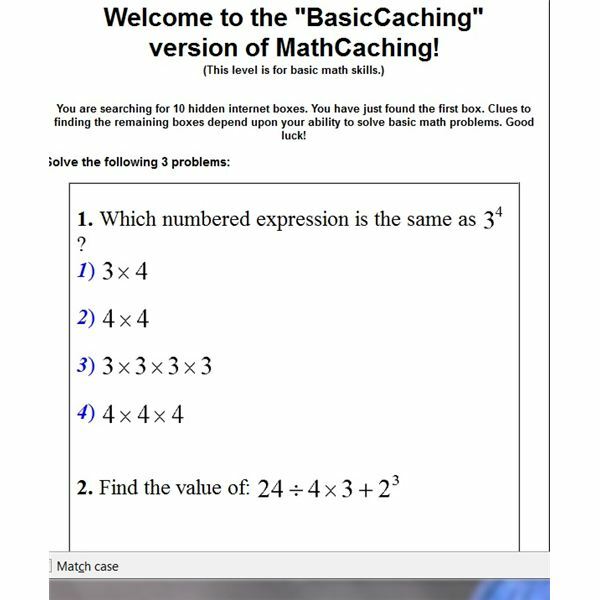 Are you really a geocaching expert, though? Find out how you rank –and perhaps learn something new– by answering the following questions. The advent of GPS technology comes in handy for organizations looking to monitor their widley dispersed assets 24/7. 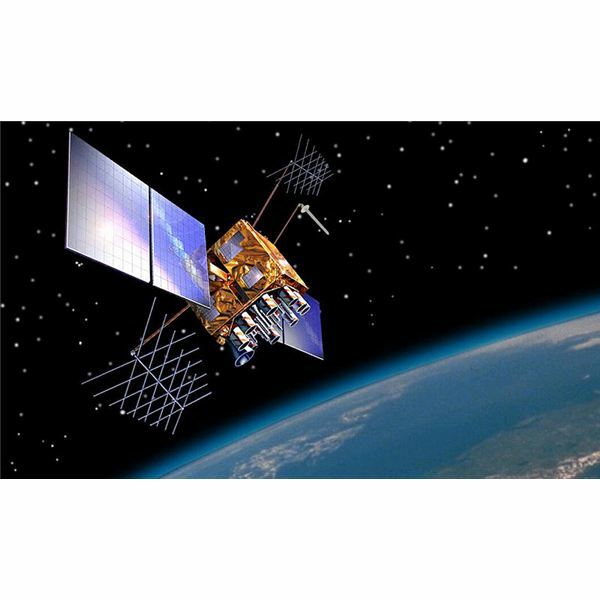 Satellite GPS asset tracking systems finds use to track fleet movements and other mobile resources, whether on land, air, or sea. 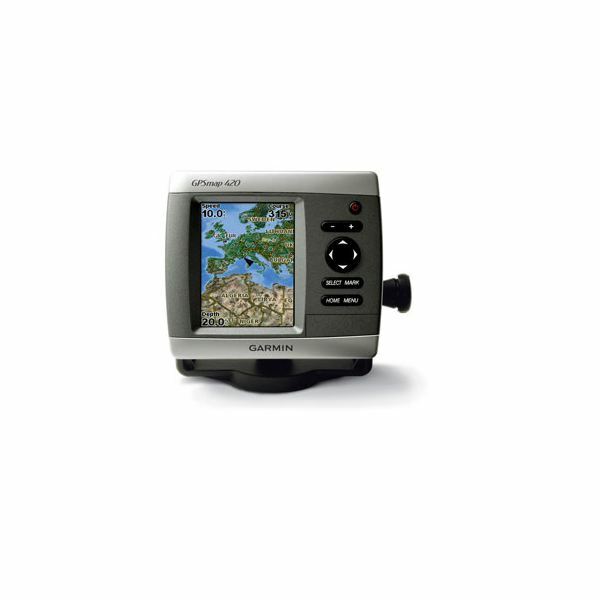 Learn about the various maps that are available for Magellan GPS devices and find out which ones are ideal for different terrain or regions. Here, we take a closer look at the City Series and Summit Series. DeLorme creates GPS devices for a variety of purposes, including geocaching. Learn how to go geocaching with a DeLorme device and how to use the Geocaches Page. Need your own small vehicle diagnostic system? Consider the ecoRoute HD. It offers a lot of usability, but it only works with certain Garmin devices. Learn whether your device is compatible and if this device is worth the cost. Find out how to fix TTS problems including jumbled road names with this troubleshooting guide. Find tips for setting computer voices on various TomTom GPS devices as well. 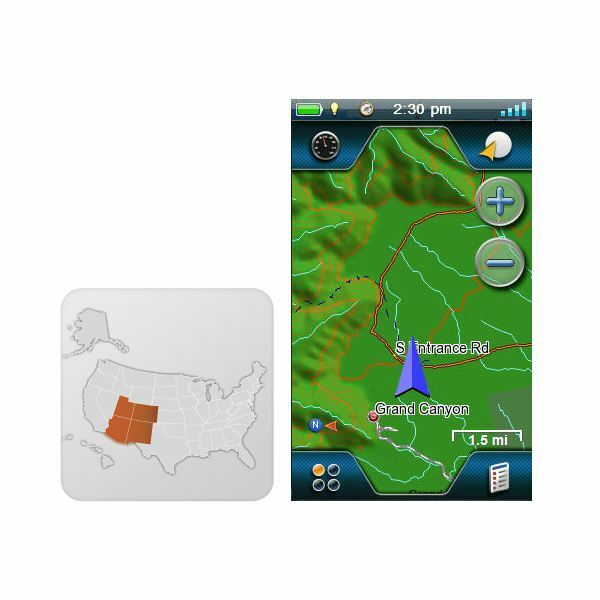 GPS devices can be used to many purposes, from detailed driving directions to hiking and geocaching. Once you have decided what you want your device to accomplish, here are some options to help you pick out your next GPS unit. When hiking, geocaching and hunting, it is often necessary to carry a pocket sized GPS unit to keep track of your location. 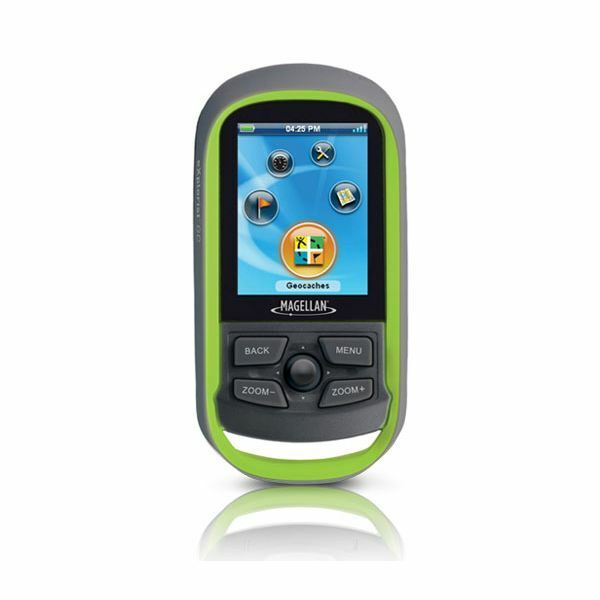 Magellan offers a number of these handy little units with built-in maps to keep you from getting lost in the wilderness. Here are some choices and what they offer. Magellan offers a number of GPS devices for everything – from automotive travel to handheld geocaching, and hiking options to nautical guidance. These devices work with a number of maps. 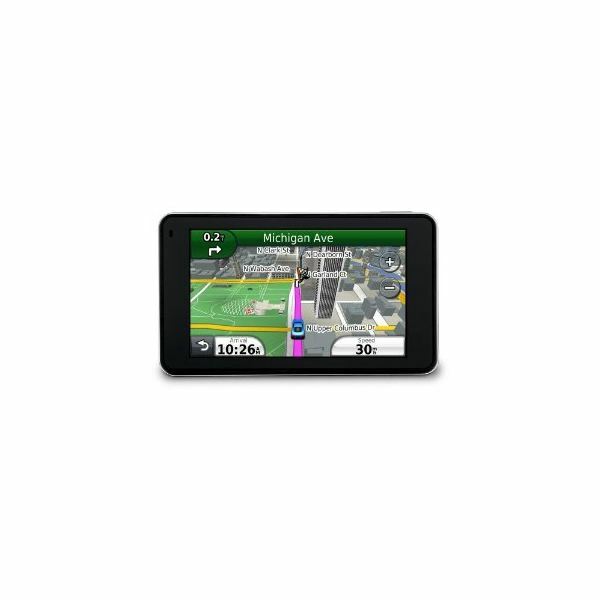 Here is what to look for when setting out to get the perfect map for your GPS needs. Magellan GPS devices require downloadable upgrades on occasion, including map and driver updates. 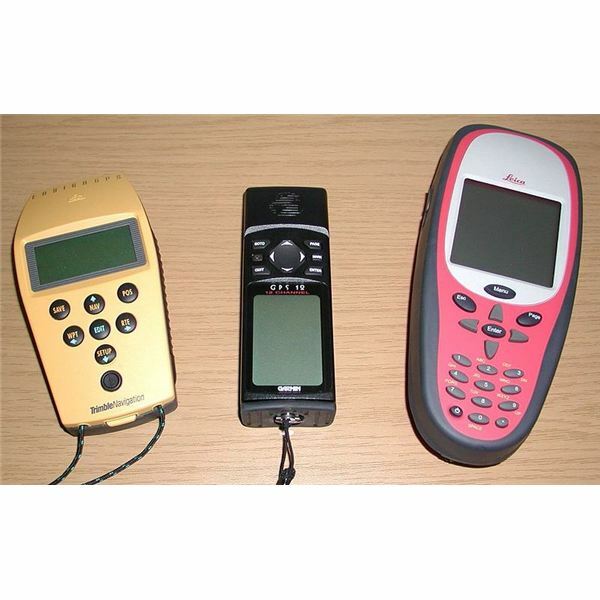 There are also a number of downloadable programs that work alongside your Magellan GPS device. Here is some of the software you can find to work with your Magellan. 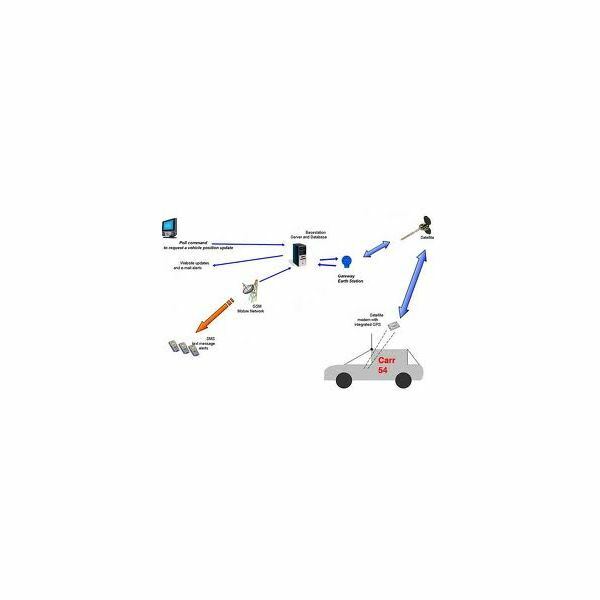 Software for GPS navigation is designed to be simple to use since navigation is a task that suffers if you go through sophisticated processes and devices to accomplish it. 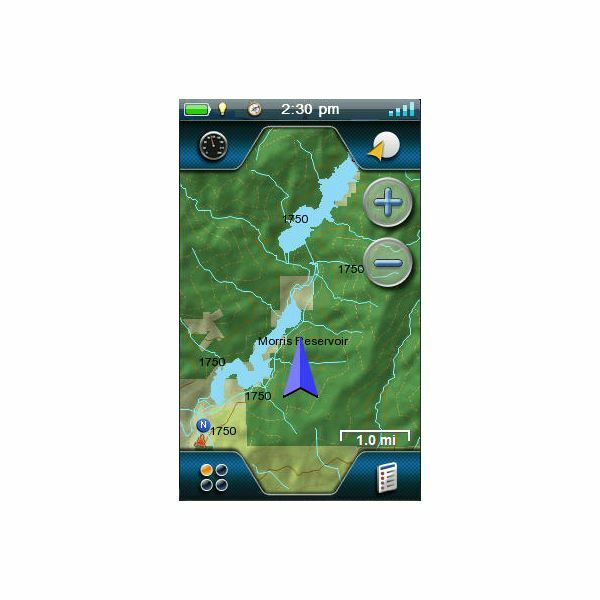 This is why when picking a GPS navigation application, you should consider one that has a simple yet powerful user interface. 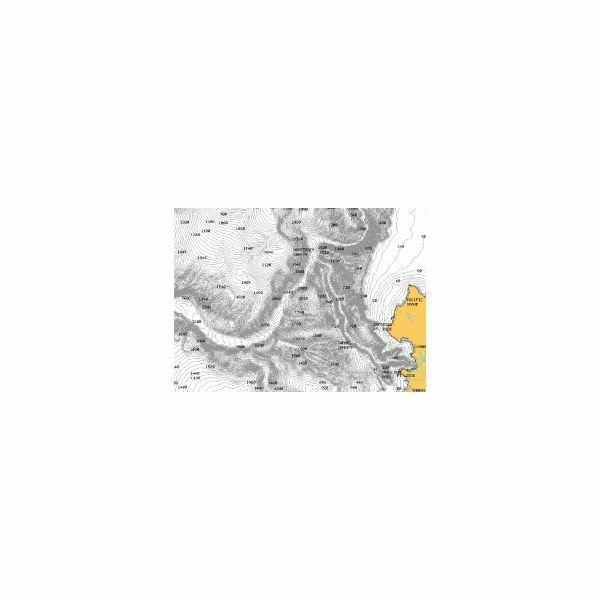 Mapping software programs are usually expensive or they come bundled with GPS devices. However, you can find free third party solutions out there that offer the same kind of quality and extensive data as paid apps. 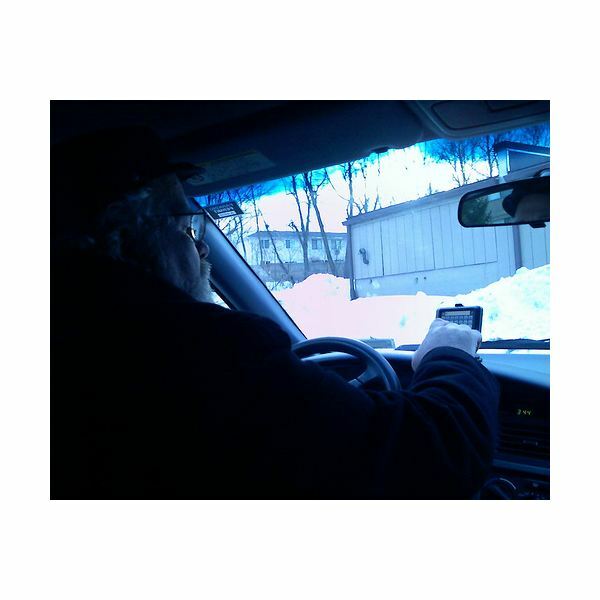 Don’t know where you are going because your Garmin 420 GPS device is completely frozen? Well, you are not the only person to have this issue. Learn steps you can take to get your device working properly again. 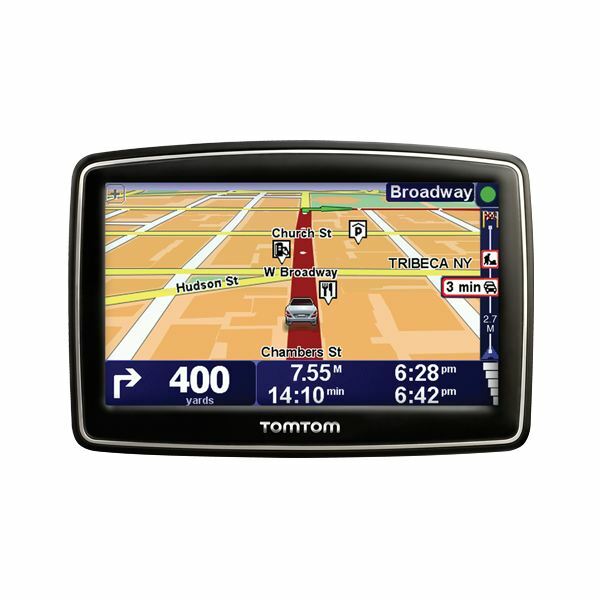 TomTom’s are inexpensive GPS devices, but you may experience some issues with them. This doesn’t mean that you have to take yours back to the store or get a new one. You can often resolve these issues with simple troubleshooting methods. Algebra is difficult for many students. One of the issues is that students just see the problems on paper and not in real life. Geocaching allows students to put their knowledge to work and find a hidden treasure. Basic entry level automobile GPS navigation systems such as the Nuvi 205W, TomTom 130S, Magellan 1470 and Nextar 3.5 do not come with add-ons such as Bluetooth or an MP3 player, but serve the basic purpose of navigating. All these models cost below $100.